The cake from Stone is a cake made from macaroni. Sceptical? So were my friends until they tasted it at my place and found out for themselves how awesome this cake is. The cake is filled with chocolate, almonds and walnuts which give it especially rich flavor. The adding of lemon and cinnamon emphasize the intriguing taste of this cake and turn it into a breathtaking dessert that surely won’t leave you indifferent. The thing I like about old, traditional cake recipes is that there’s no decorating with gelatin or artificial colours, and nevertheless, once this cake is cut and served it truly looks like a piece of art. I am sure that it will impress your guests! 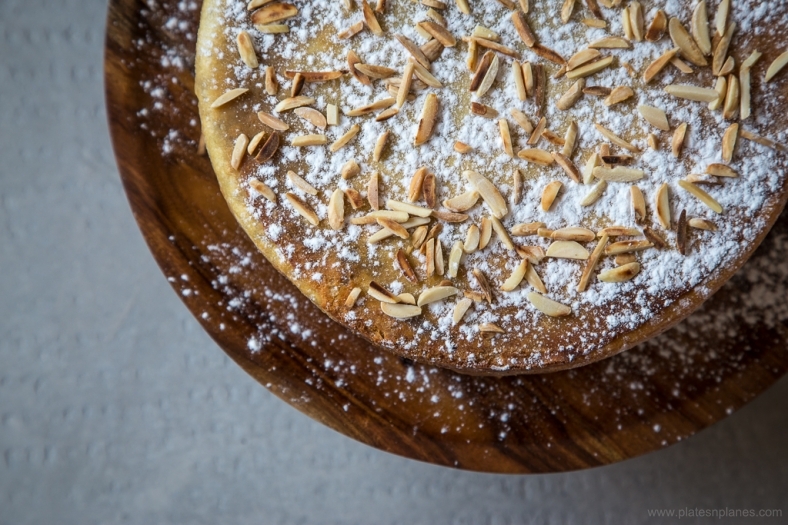 As its name says the cake comes from the town of Ston, situated on the peninsula of Pelješac. Long time ago it was made just by women on special occasions: Christmas, Easter, Carnival etc. But, why should we save this cake only for “special” occasions? I am of belief it is on us to make an occasion special and celebrate this life whenever we want to! When going to Dubrovnik, it is a must to pause for a lunch in the town of Ston. I adore that place and each time I visit it I tell myself that Peljašac will be my next holiday destination and not only stop-by place when going to Dubrovnik. Green and peaceful – those are the words with which I’d describe Pelješac. It is paradise for oyster and red wine lovers. The best red wine in Croatia is from Pelješac, because of the great isolation of the peninsula. Pelješac wine is rich in sugar, strong and aromatic and has been produced for centuries. The most famous ones are Plavac mali and Dingač. Fresh oysters come to the table directly from the nearby oyster farm. Isn’t that a good enough reason to visit Ston? The first oyster farms date from the Roman times and they continued their development during the 16th and 17th century in the times of the Republic of Dubrovnik. After the lunch, take a stroll along the Walls of Stone (place where Game of Thrones was filmed) and enjoy the beautiful view. The other must-see place in town is the saltern of Stone which is the oldest one in Europe where salt is produced the ecological and natural way. Mix together eggs, salt, oil, vinegar, slowly adding water to make the dough. Leave the dough in the warm place for 15-20 minutes. 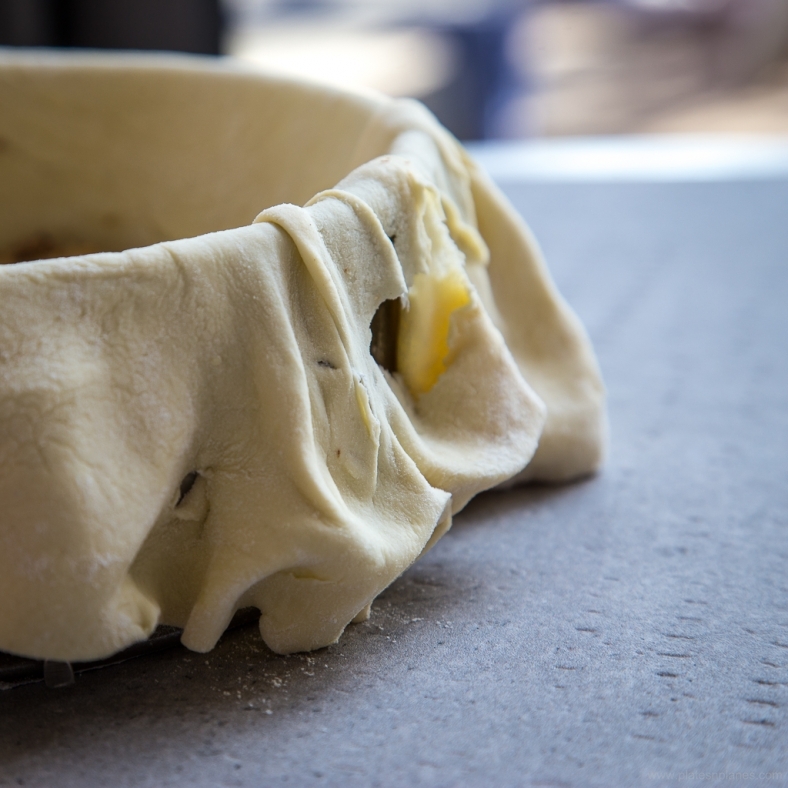 Roll out the dough and put it into the cake mold (previously greased with butter and sprinkled with flour) in the way that the dough passes over the edge of the mold for around 10cm. That is the dough that will alter be used to cover the cake. 1. Cook macaroni (be careful not to make them to hard, because you won’t be able to bake them in that case). Than drain it well. 2. In big container mix together ground walnuts, ground almonds, grated chocolate, pear liquor, lemon juice, lemon zest, cinnamon and sugar. 3. 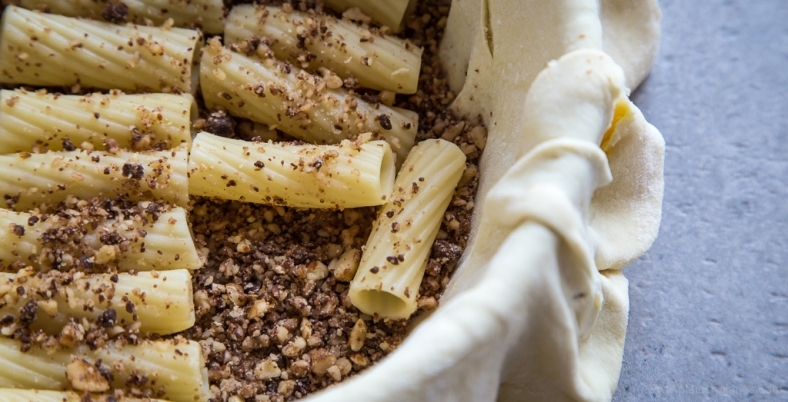 Put a bit of mixture on the dough in the mold, then a layer of cooked macaroni (if you want it to look nice once the cake is cut, take care to put macaroni in order), then again the mixture. On top of the mixture spread slices of butter. 4. Repeat the process until you are out of ingredients, but save a bit of mixture for the last layer. 5. Now, mix the eggs and rest of the butter and pour on top of the mixture. 6. Close it all with the dough that lays over the edges and gently press by hand. 7. Bake in the oven on 200 degrees for 5 minutes and then turn the heat down on 180 degrees and continue to bake for 1 hour. Once the cake is cooled down, take it out of the mold and turn it over so that the “upper part” serves as the base of the. Add some sugar in powder and sliced almonds for decoration and voilá! Taste improves over time and is at its best after few days.